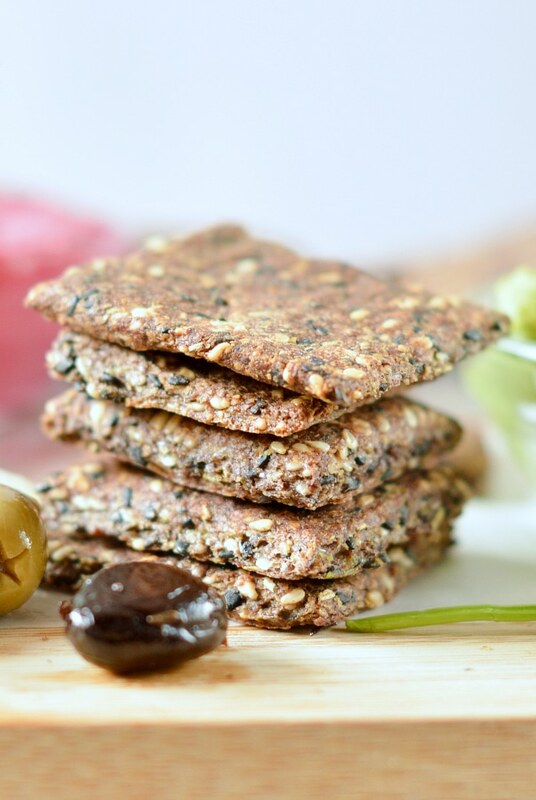 Flaxseed crackers paleo + vegan. 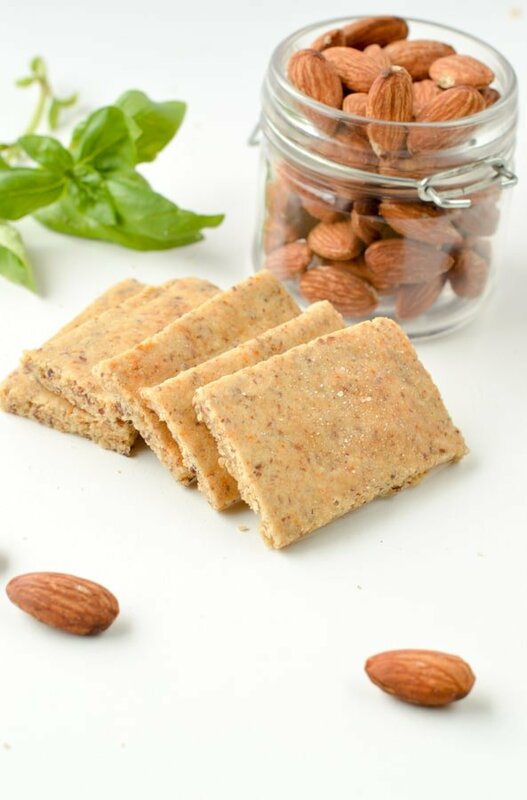 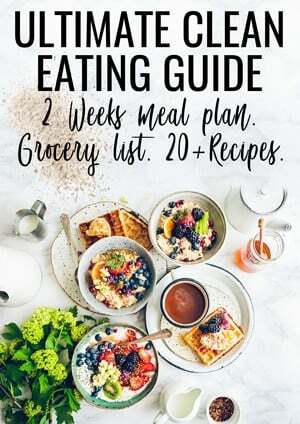 Those healthy Rosemary Garlic flaxseed Crackers made of 5 simple ingredients makes the best keto snacks or low carb appetizers. 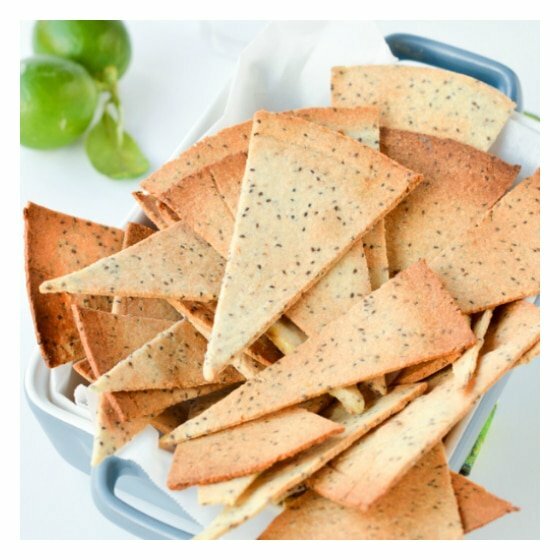 They are part of your favorite low carb bread recipe on the blog, plus, it is gluten free too !